As we zoom out and look at the biking industry over time, BMX bikes have trended the way of the cell phone, in a sense. At first, big. And then, as technology advanced, small — shrinking exponentially tinier and lighter over time. And finally, big again. 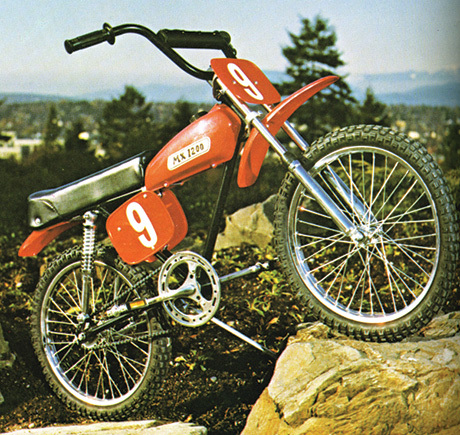 The original BMX bikes were really meant for off-road riding and dirt jumping, so they borrowed design elements from the dirt bikes they envied and took on a life of their own. But as time went on, and BMX riders increasingly took their talents to the street and, subsequently, the skatepark, the bikes of choice got more compact and way easier to tailwhip. That meant a smaller wheelbase. The 20-inch freestyle BMX bike was king, the top dog on every Christmas list and the go-to for every pro around the world. The 20-inch’s master maneuverability made it easier for riders to evolve their tricklist and push the sport forward in the mainstream. The increased visibility and sponsorship revenue BMX saw as the sport started picking up steam meant riders were going harder, jumping higher, and doing way more insane flip and spin tricks in competition and on video. The 26-inch wheelbase had officially been relegated to the mountain bike and road bike scenes, as BMX riders wanted to cash in on what was happening in the skatepark on smaller bikes. But everything is cyclical — especially in the world of bicycles. While the 20-inch BMX bike is great for pulling a no hand corkscrew 720 in competition, it isn’t necessarily the best bike for riding around town. Besides the fact that most of them didn’t have brakes, they also weren’t really designed for sitting down for extended periods of time and didn’t allow a ton of room for your knees, thus causing some discomfort on long bike rides. So, as the freestyle BMX craze of the late-90’s and early-2000’s began to simmer down some, it left a little room in the industry for other styles and trends to grow. After the Ruff Ryders and other motorsport crews showed the world that dirt bikes and quads weren’t just for riding through the woods but could also shut down the streets, kids in cities like New York and Philadelphia took notice and wanted to emulate their newfound extreme sports heroes. And just like that, BMX riders were once again looking to dirt bikes as inspiration for a new wave of bike riding, bringing BMX full circle back to its roots. 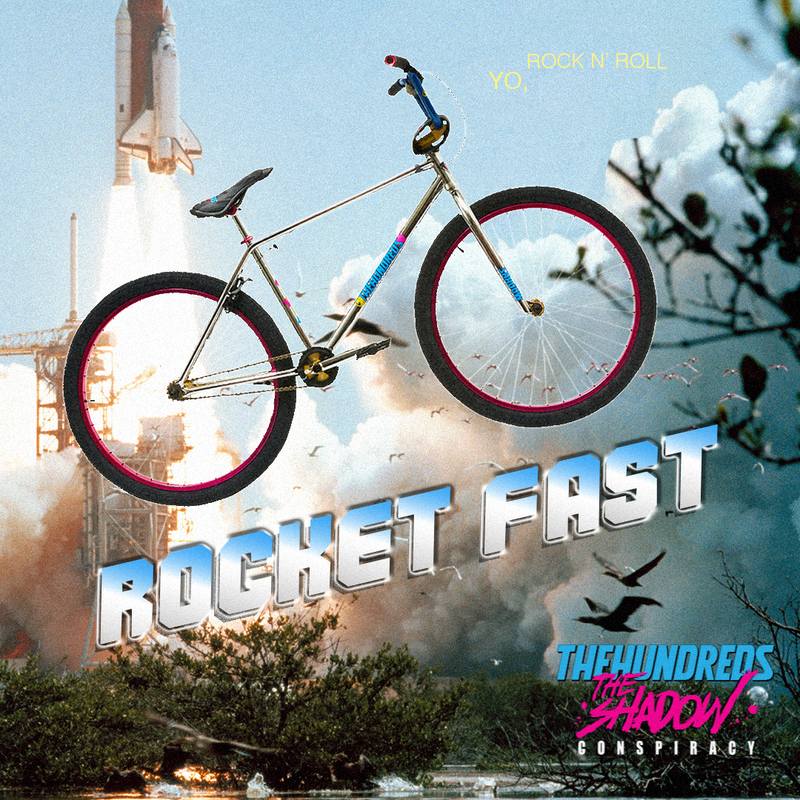 Urban riders wanted to shut down the streets and turn heads across the city, just like the Ruff Ryders had, but they wanted to do it using pedal power. Bikes have a far lower barrier of entry considering they are more affordable and you don’t need any sort of license to operate them. Wheelie culture was back in full swing and crews started forming around the country, most notably with Harlem’s Cycle Squad Maniaccs. The crews use the term #BikeLife to define their trailblazing new style of BMX and the industry slowly took notice as social media and Youtube proved these street riders who cared more about insane wheelies and swerving through traffic than hitting big jumps and catching air were actually onto something. 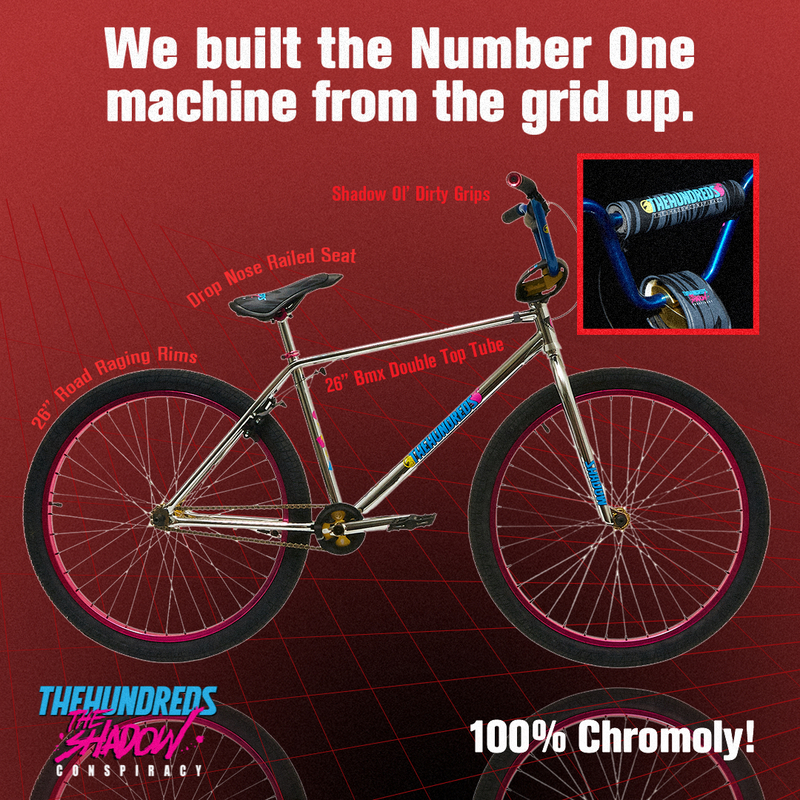 Brands like SE Bikes and Subrosa started highlighting 26-inch BMX “Cruisers” in their product lineup, with SE even sponsoring DBlocks, the leader of the Cycle Squad Maniaccs, embracing the movement and proving with their investment they believed the BikeLife craze was more than a flash-in-the-pan trend. Because if big is good, then bigger is better, the increased popularity of BikeLife and 26-inch BMX bikes led to the introduction of 27.5-inch and even 29-inch bikes. While the growth of big wheel street BMX has created a demand for a wider range of products in the category, the 26-inch is the model with history, a relic of the 1980s that is enjoying a modern renaissance. 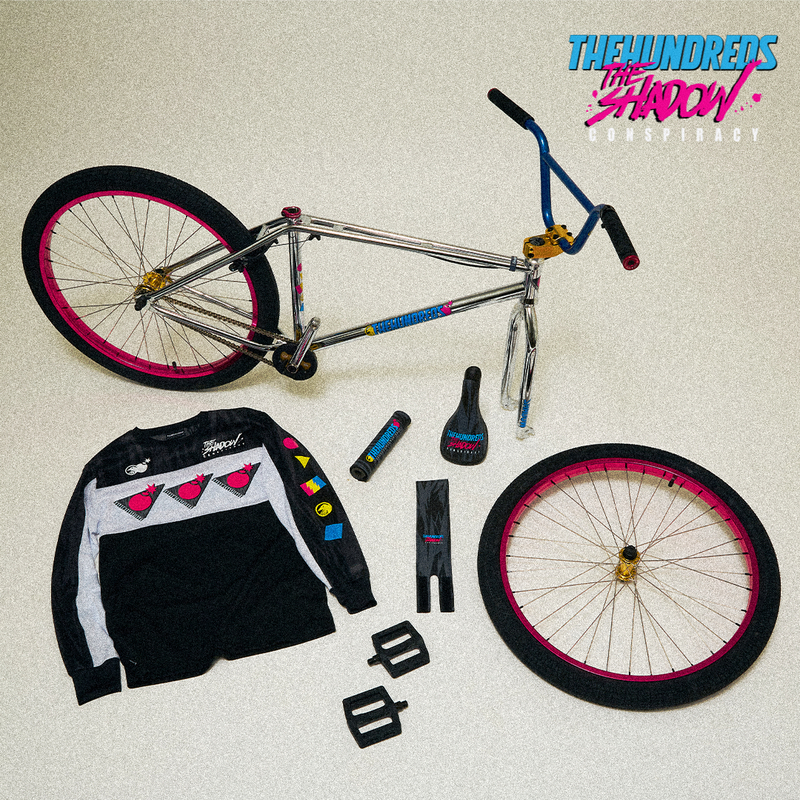 The Hundreds X The Shadow Conspiracy 26″ BMX bike and collection, featuring matching jersey, tees, pullover, and hat, releases tomorrow on The Hundreds app, Online Shop, and select retailers. If you have an iPhone, fire up the brand new AR feature on our app to see how you look on the bike. Spoiler alert: you look rad.